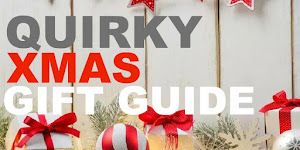 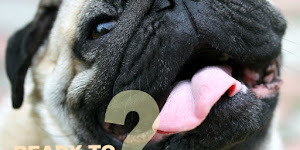 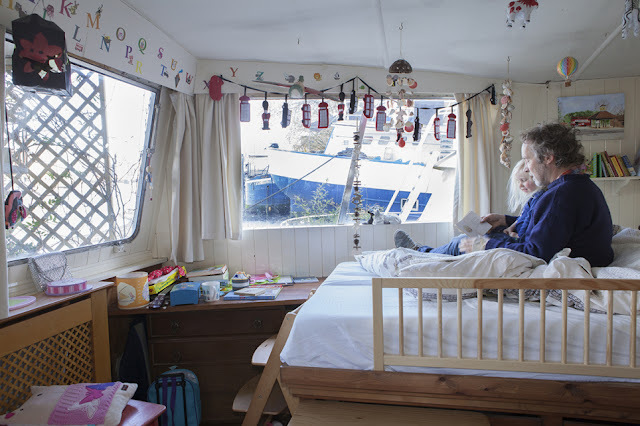 Growing up spending holidays on rivers and canals with my family on our narrowboat and river cruiser, I quickly grew out of the novelty of boating and would've rather spent my time on the computer playing useless game, or at the park with friends. 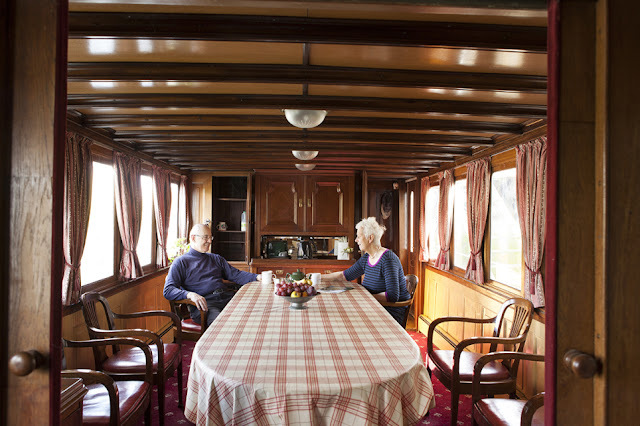 Now 21, I wish I could go back to spending my weekends boating with my family sailing down stream stopping off here and there for a stroll. At the Totally Thames Festival in London this September photograph project 'Life Afloat' by Katherine Fawssett was on display. 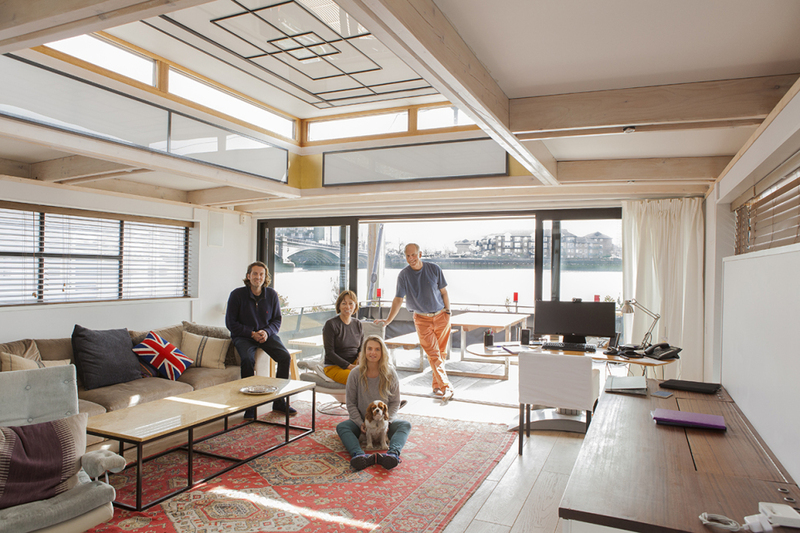 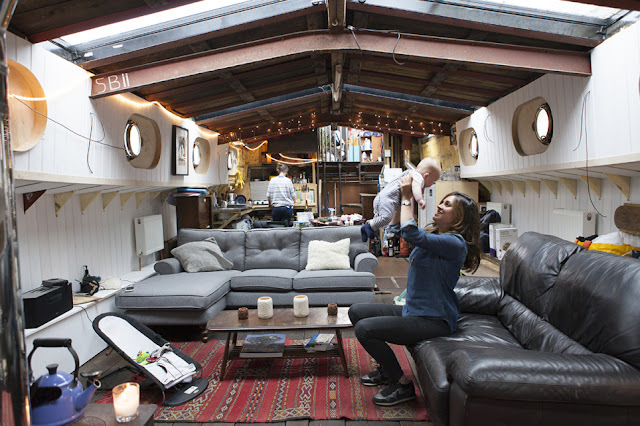 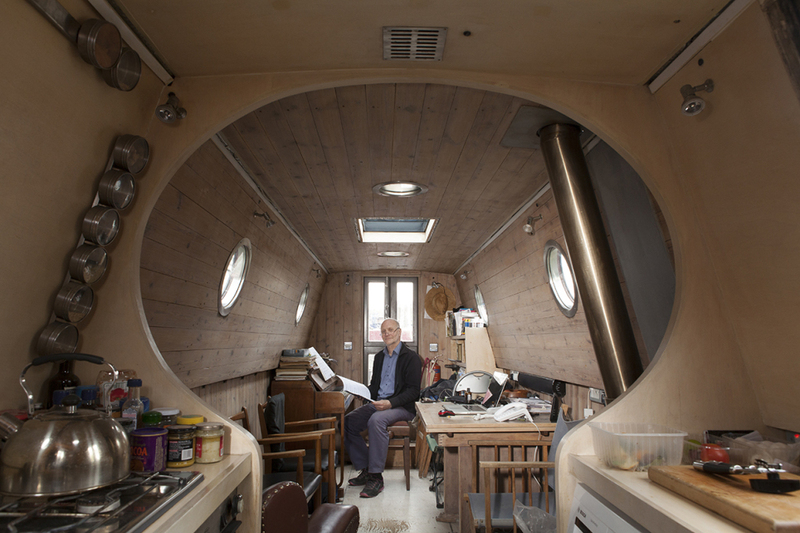 Which showed unique photographs of family who live on The River Thames in these amazing houseboats that are serious Grand Designs goals! 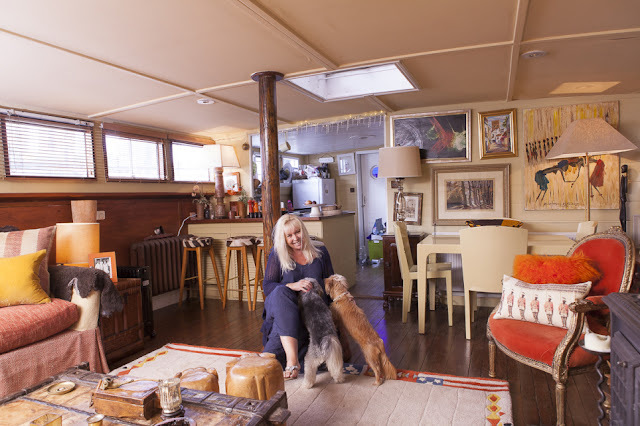 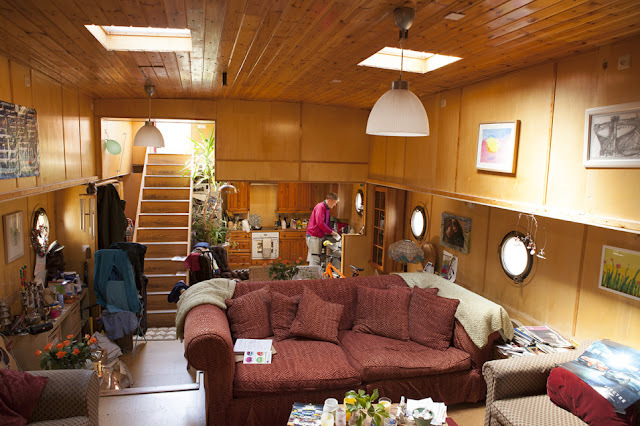 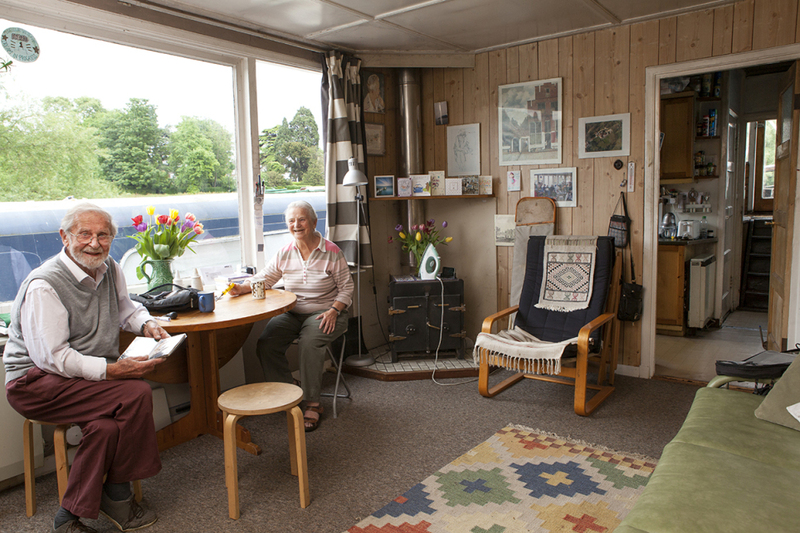 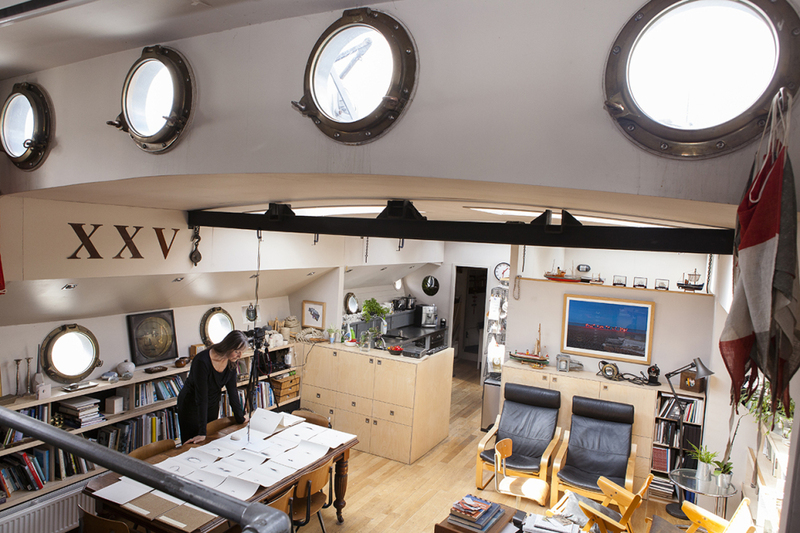 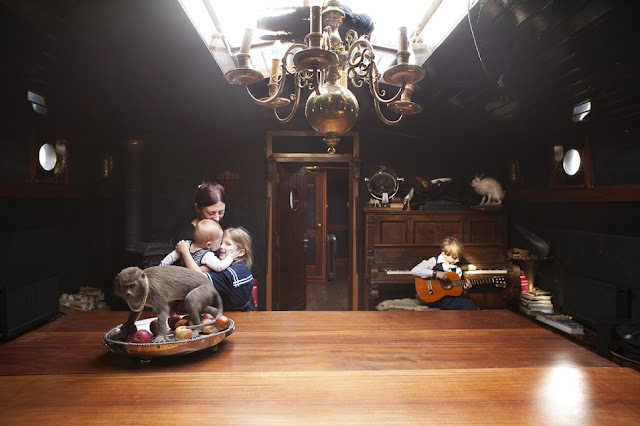 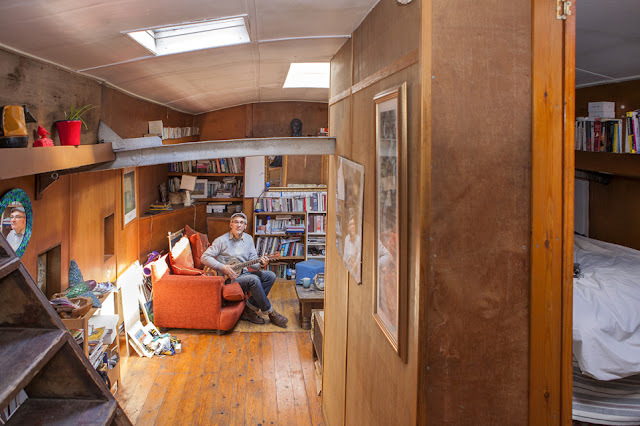 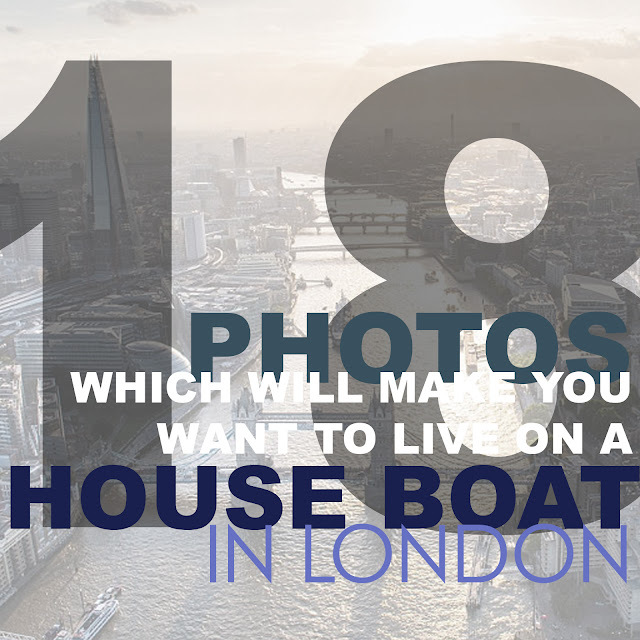 Everyone of these photos makes me want to live on a houseboat on the thames. 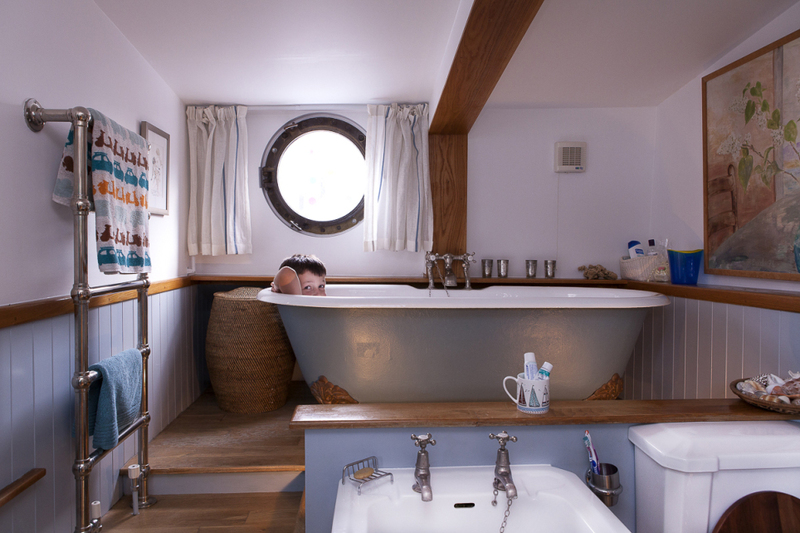 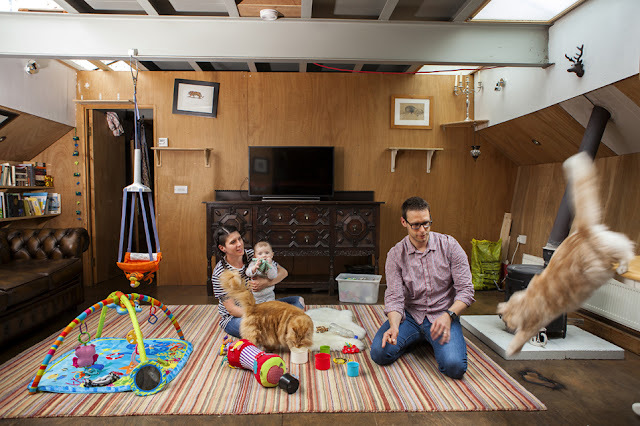 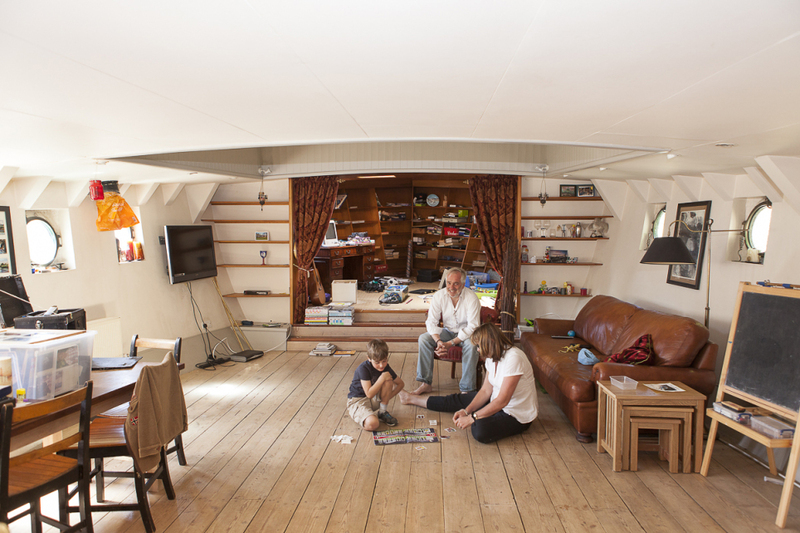 The amount of space and amazing use of the boat layout really has created the perfect living space for a family. 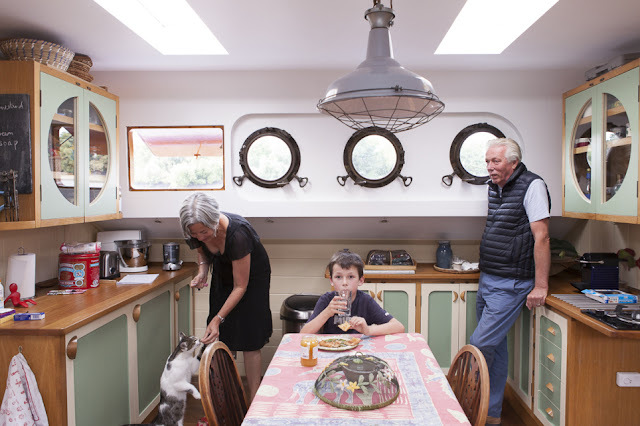 Would you live on a house boat with your family? 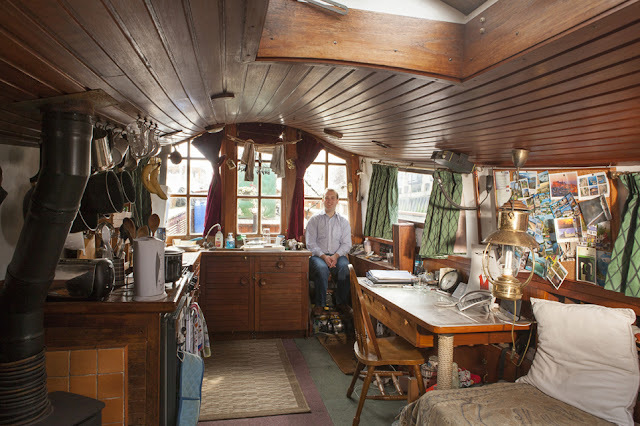 If so, what would you name your floating cottage?